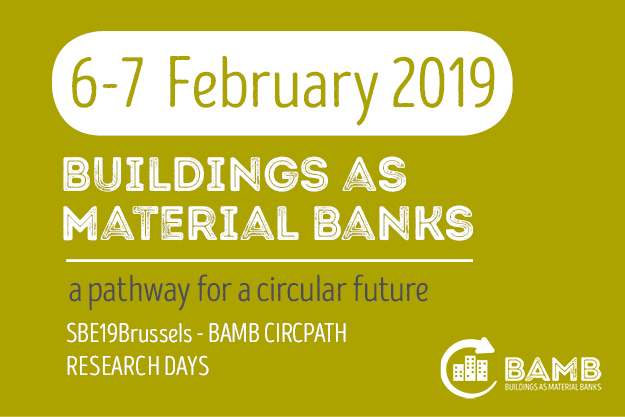 The BAMB Consortium is pleased to invite you to participate in BAMB’s final event “Buildings As Materials Banks – a pathway for a circular future” (SBE19 Brussels – BAMB-CIRCPATH). The event has three activities (not overlapping). This Industry Day is dedicated to share the BAMB tools and results with all innovation enthusiasts, stakeholders and industry players. 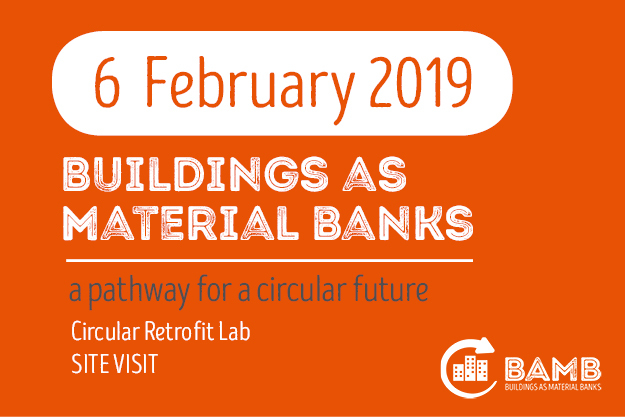 Visit the BAMB pilot Circular Retrofit Lab, that investigates and demonstrates how Reversible Building Design can prevent demolition waste when refurbishing existing buildings. An international conference part of the worldwide prestigious SBE19 Conference Series for researchers and industry experts to exchange their ideas and research and showcase advanced innovative technologies and methodologies for the built environment. 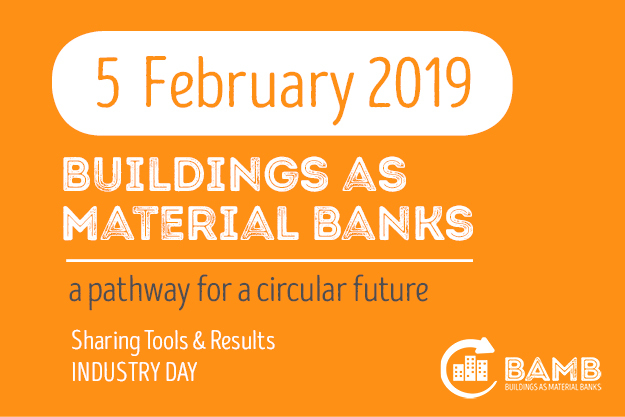 To find out more and register : https://www.bamb2020.eu/final-event .